The popular food fest is taking place over the weekend from January 11-13 at the Beach Park on Edhi Avenue, Sea View. The ticket costs Rs300 of which Rs100 are redeemable. This time, the organisers have exercised quite a bit of quality control, whittling down their list of 400 applicants to 95 stalls. Karachi Eat organiser Omar Omari says, "We asked all applicants to submit a form (of Rs4,000 which was then given to charity) and one unique Karachi Eat special dish which was then judged by a series of jury members from celebrities, bloggers and journalists. 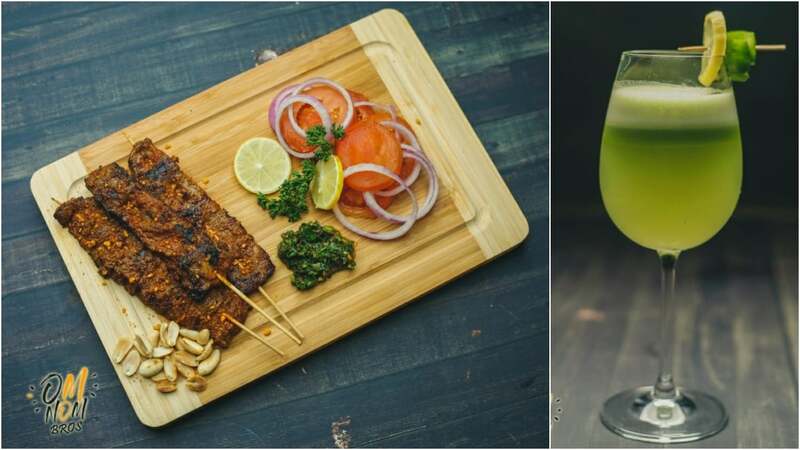 We did over 400 tastings and narrowed it down to 95 new entries or Karachi Eat Specials - which we're calling them - we've also shared on social media." That wasn't the only change Omari's brought to Eat: Karachi Eat's venue has changed from last year's Benazir Bhutto Park to Beach Park for logistical reasons. "Benazir Bhutto Shahid park has lots of bushes, which form corridors that restrict flow of traffic. That was becoming a little bit of a challenge for us. Also the fact that it's a step lower on one side so the stalls cannot be accommodated," says Omari. Talking about the parking situation, Omari shares, "Parking this time around should be a lot, lot better because this park has a ton of space behind it which you can see in the pictures on our Facebook page. We’ve levelled the entire area, cordoned it off and we have regulated parking there so I think as far as this is concerned, I think it’s a better arrangement than ever before." Apart from the food, expect the following attractions: "We've got a huge play area. like a mini theme park by AA Joyland. We're bringing in artists, but not anybody large scale as this year. We're going in-line with our approach to our festival, which is about bringing in new talent and new restaurants, so we're doing the same with our artists, and we've got a lot of underground bands: Tamasha, Kashmir, Jamberoo and one of the larger brands RDB." 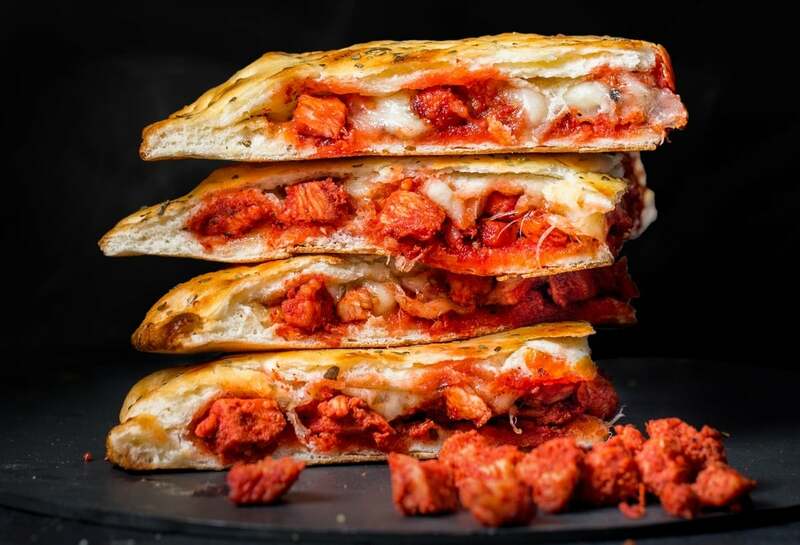 What's on the menu: We're selling three different types of pizzas; 5 Cheese Margerita (made with artisanal cheese from Karacheese), Smoked Chicken and Beef Pepperoni. Goal for Karachi Eat: Our brand (not being an NGO) is the first of its kind at Karachi Eat to donate all profits to charity. Our main goal is to create awareness that a festival can be used for a social cause. The aim has never been just about selling good food but to make an impact and also sell a good product. This year Pizza L'Oven is contributing to Baldia School of Champions - which provides education to children from socially and economically disadvantaged backgrounds - and we're coming up with ideas on how to utilise the money best for the students; like introducing them to YouTube and Skype for tutorials by people from all over Pakistan. Future plans: We hope we can inspire people/vendors to use festivals as a platform to sell good food and pair it with a good cause. What's on the menu: The menu is extensive with seven to eight items. There will probably be a different menu everyday. We have the St. Honoré cake, a French dessert - our brand name is also inspired by this dessert, it's a traditional wedding cake of French origin and we're doing a smaller version of it for KE. We're also doing brioche buns, it's a french bread, very soft and rich. We're introducing two types of brioche buns - sweet and savoury. The third item is a surprise. It's an expensive dessert but we will try to introduce just a few pieces since we have to cap the price at Rs300, we're probably bringing it on Friday. There are some cakes, cookies, shot glass desserts, our brand is known for the best macarons in town, so our stall will have lots of macarons. Goal for Karachi Eat: I wanted to be a part of it and I went for it. Future plans: I'm not sure if I want to have an outlet yet, maybe two years down the road I may have a small outlet. But I plan on teaching french pâtisserie to young aspiring bakers. What's on the menu: We'll be serving Chicken and Beef Khaosuey, Singaporean rice and our star entree for the festival Malpura Madness which is not part of our regular menu. Goal for Karachi Eat: KE will definitely be a step forward for us given that we have been operating from home for three years. This will be our first public appearance where we will be serving live. Future plans: We believe it may be a game changer for us and will take us to the next level. What's on the menu: We’re serving three sliders; the Level 1 slider is a mince, beef patty topped with our secret Boss Sauce and a pickle; The Boss is a premium, imported Wagyu beef patty topped with Gouda cheese, our secret Boss Sauce and a pickle, and lastly our Flamin' Chic Magnet is a juicy, deep-fried chicken thigh coated in crushed Flamin' Hot Cheetos, topped with jalapeño cheese and chopped jalapeños. All of the above are served on a bed of lettuce in a fresh potato roll. We are also serving extra crunchy, Belgian french fries which go really well with our Boss Sauce. 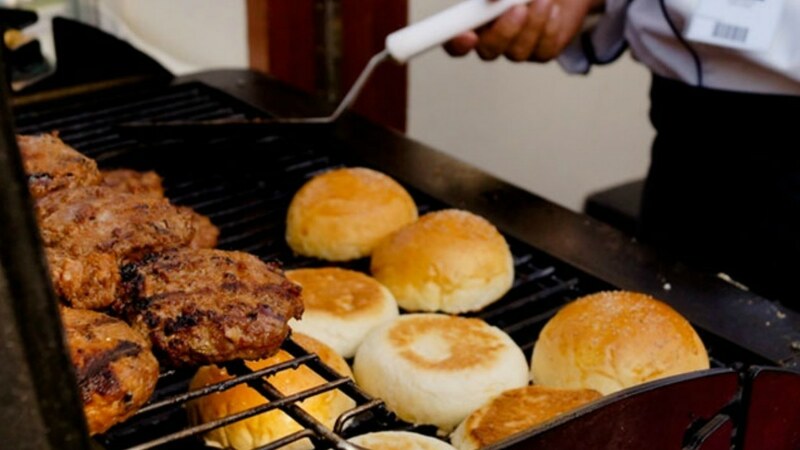 Goal for Karachi Eat: We’re just a group of friends who started making sliders for fun and realised that a lot of people were really enjoying them. So we just hope to have some fun together by spreading our love for food with Karachi and seeing what the response is. Future plans: We plan on taking orders for events in the future and then seeing how we go from there. What's on the menu: Two varieties of Spanish churros: glazed (in the traditional Spanish style) and iced (served with soft serve ice cream). Owner Farrukh promises that his churros are made with the same machinery and technology as those he's tried abroad and so taste "about 95%" the same. Goal for Karachi Eat: Farrukh says he wants to reach as many people as possible ans also spread awareness about what "real churros taste like". 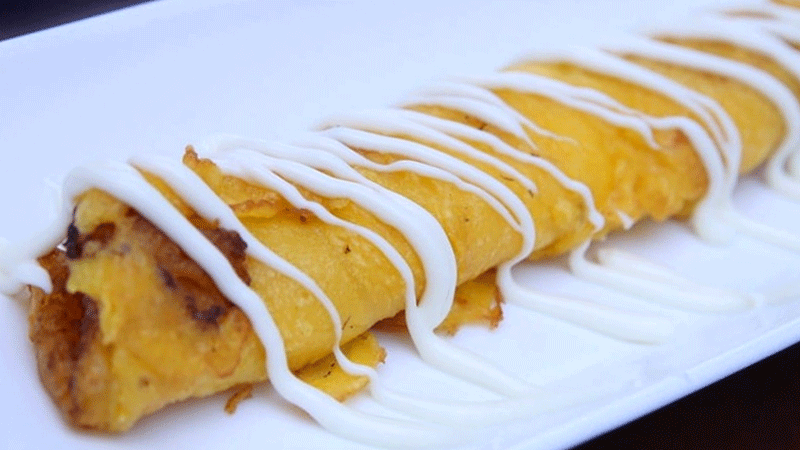 We've seen churros been made with syringe technology, which is not hygienic. We're introducing proper technology. 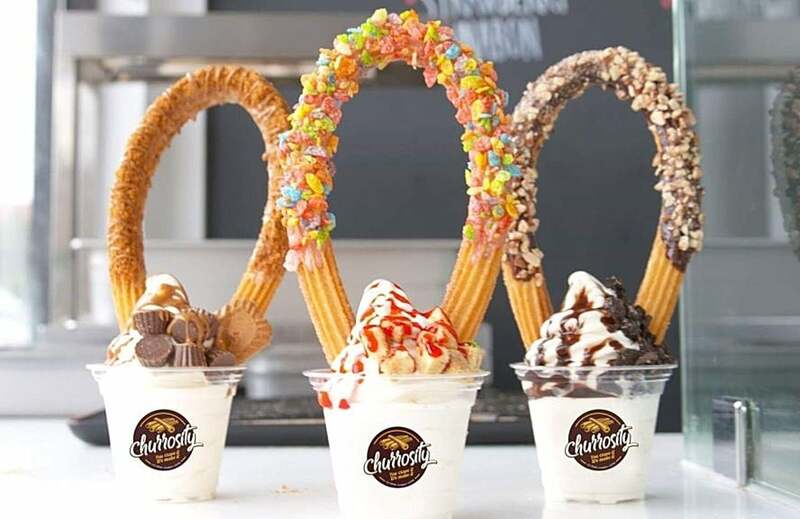 Future plans: Churrosity's outlet will open at Delawala Clifton in 10 days time and will offer centre-filled, topped and iced variants. 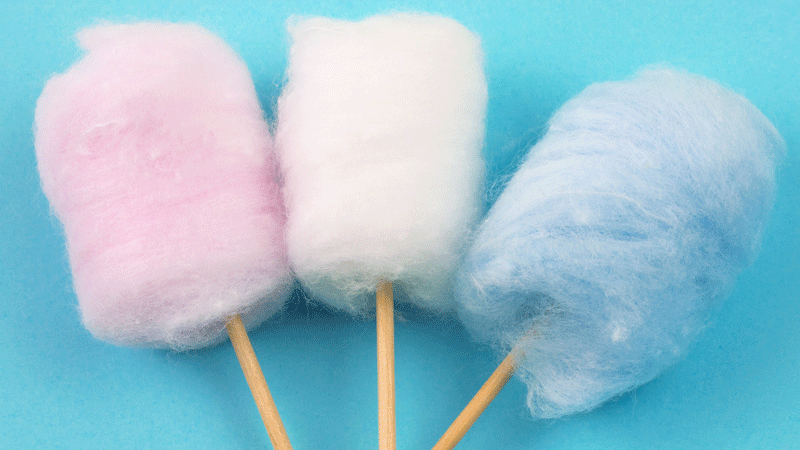 What's on the menu: We're serving flavoured candy floss. Five flavours made with Jolly Rancher hard candy; grape, watermelon, cherry, blue-raspberry and green apple, and two regular flavours mint and coffee. We also have two ice cream flavours, lemon and paan. Goal for Karachi Eat: Most of our competition deals with chocolates, cookies and brownies, we tried to go for cotton candy, we feel it's an untapped market and many of us grew up eating candy floss, so we're hoping to bring back the taste. Future plans: Karachi Eat has always been a platform for food vendors and our main aim is to make people aware of our brand. What's on the menu: Crepes in five flavours, including Ferrero Rocher, Banana Caramel, Chicken Mushroom and Peppers, Mexican and Strawberry and Banana Split (which is a Karachi Eat special!). Goal for Karachi Eat: Owner Jasir says when he started the brand with the idea of making crepes more accessible to the general public. At Karachi Eat, he hopes a greater number of people get to try his crepes. "I want more people to have a taste of France," he says with the hope that Karachiites become more open to trying different cuisines. 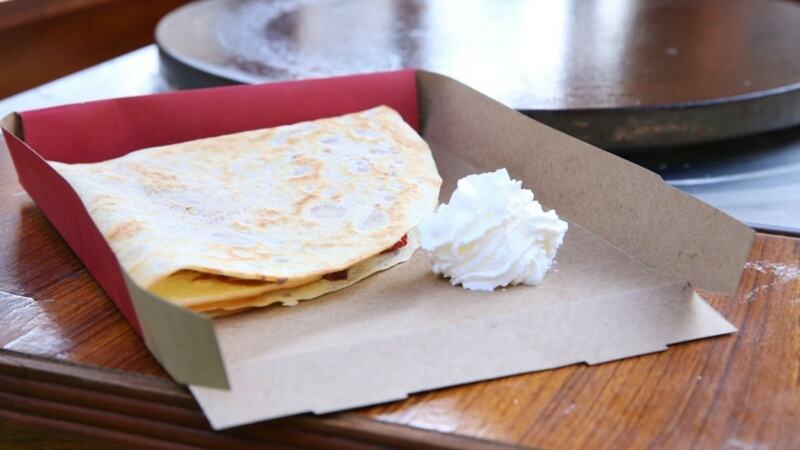 Future plans: The Crepery will continue serving and delivering its delicious crepes from the Chotu Chaiwala at Bukhari and Bahadurabad as well as its catering operations. What's on the menu: Our menu for Karachi Eat is beef chapli kebab, beef biryani, chicken malai boti roll, chicken bihari roll and peri bites. Future plans: To increase our presence internationally and locally with the pride of our nation. 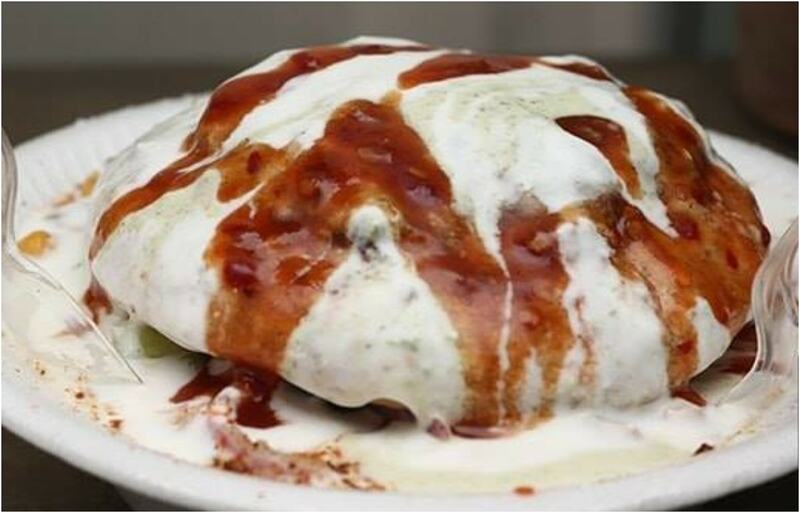 What's on the menu:Dahi bara burgers (!!! ), aloo bun kebabs, kuliyas (that is, boiled potato pockets) and an assortment of regular items like mixed chaat, pani puri, methi puri, fries, chai, coffee and drinks! Goal for Karachi Eat: Abdul Wasif says that in the past two years, he's been supplying other stalls at Karachi Eat with the masalas for staple items like pani puri and kuliya chaat. Based on their success, he decided to establish his own brand. "So many people contacted me to supply them this year but I turned them all down," he says. 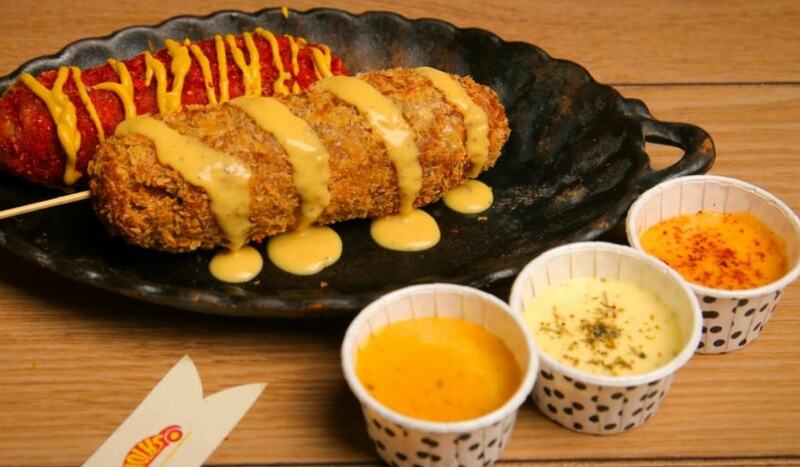 Future plans: Chatoora currently has a stall at Park Towers but he hopes to launch an outlet soon. Show him some love, peeps! 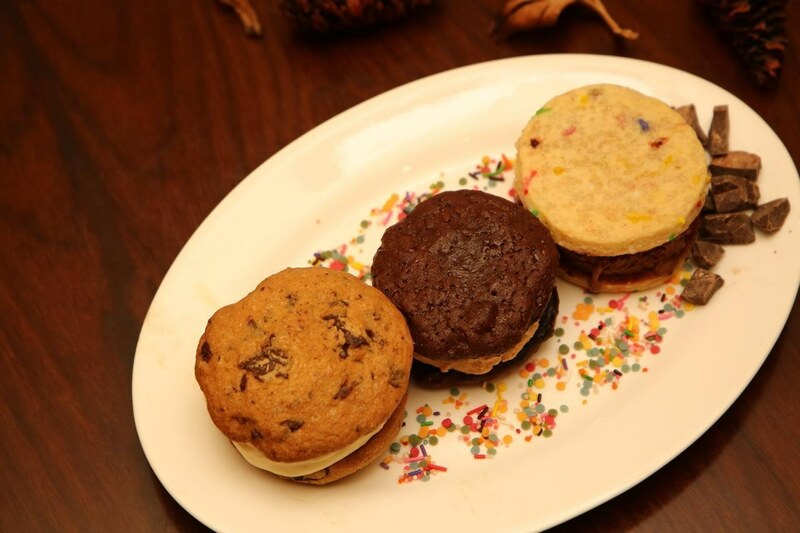 What's on the menu: Icecream sandwiches in three flavours — Big Chip (chocolate chip cookies with vanilla icecream), Caramelt (brownie cookies with salted caramel icecream) and Funfetti (confetti-filled sugar cookies with chocolate icecream in the middle). Owners Daniya and Abdul Wahab promise that the cookies will be freshly baked and the sandwiches assembled on the spot. Goal for Karachi Eat: Daniya says that she's testing out her products for the first time at Karachi Eat. 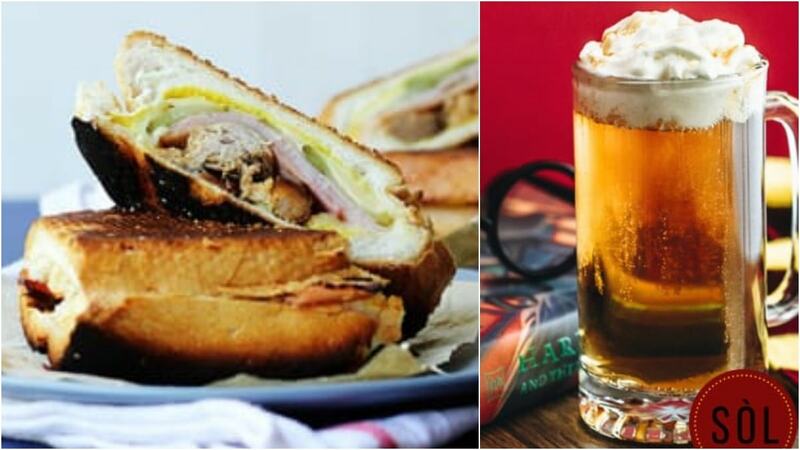 Future plans: After Karachi Eat, Daniya will set about to developing more flavours and hopes to open an icecream sandwich bar soon. "I want customers to be able to choose their own base, pick their flavour of icecream and we'll put it together for them. 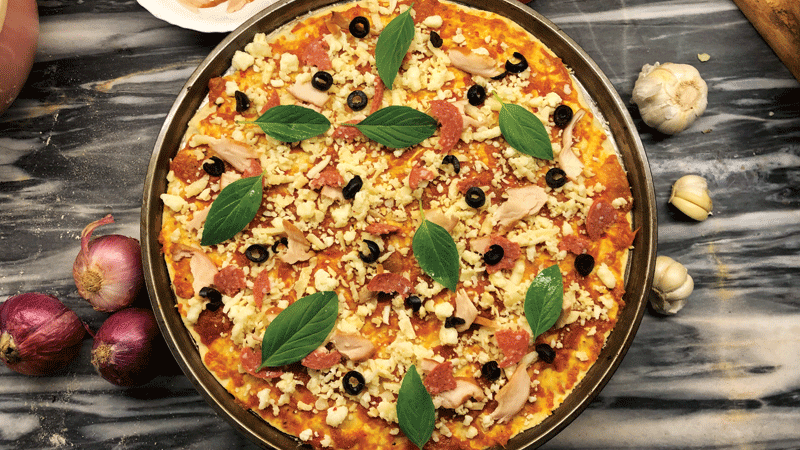 This level of customisability could get messy at Karachi Eat but this is my vision for the future," says Daniya. Goal for Karachi Eat: Test the Karachi market for readiness for customised sodas and coffees on tap. Future plans: We want to continue our food pop ups after Karachi Eat and don't want to be associated with any one particular product. 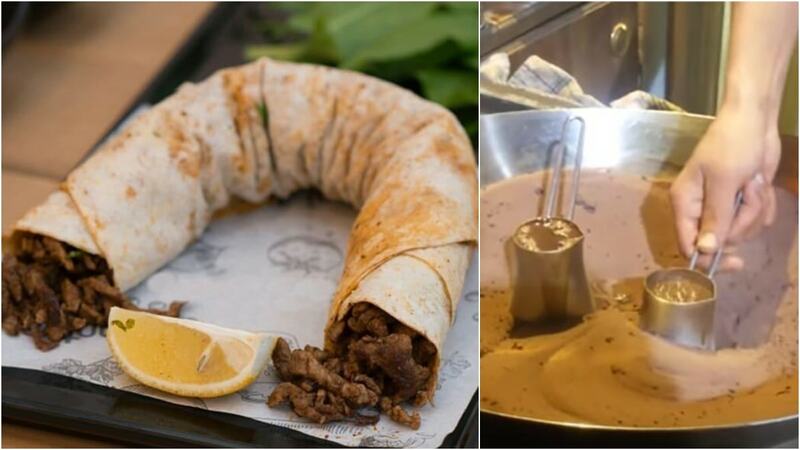 What's on the menu: Beef and chicken tantuni, which are Turkish wraps. Plus: Turkish coffee that is prepared in sand and ayran, which is a Turkish lassi. ayran is traditionally salty but TH is serving a sweet variant to suit local preferences. Goal for Karachi Eat: Test out the brand and use the popularity momentum to open a physical space. 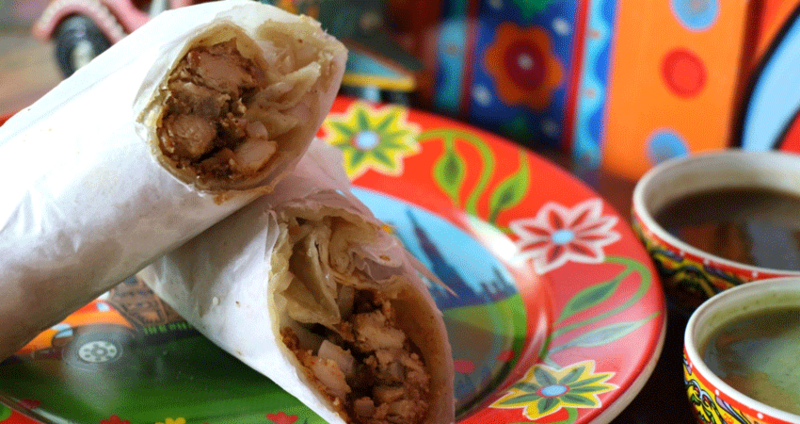 Future plans: Tantuni House will open in a physical location this year or the next. What's on the menu: Stuffed naans in three flavours: Dum Ka Keema, Nutella Oreo and Smokin' Chick (coal-smoked chicken). The latter flavour is a Karachi Eat special. Goal for Karachi Eat: Karachi Eat will be our first ever event. Every brand wants to do business but we also want to use this opportunity to market ourselves and create more brand awareness. We look forward ot connect with new prospective customers. Future plans: We make our naans in a brick oven, which isn't portable. For Karachi Eat, we've had built a huge portable oven that will enable us to do more events in the future. We hope to participate in food festivals across the country. What's on the menu: Street food from around the world, including Beef BBQ from Nigeria, Chicken Sovlaki from Greece, Simple Sweet Brandy Snap Bowl and Cucumber Lemonade. Watch out for some surprise items! Goal for Karachi Eat: Yasir Bil says that with Om Nom Bros they're trying to make a little spot in the market for street food from all over the world. 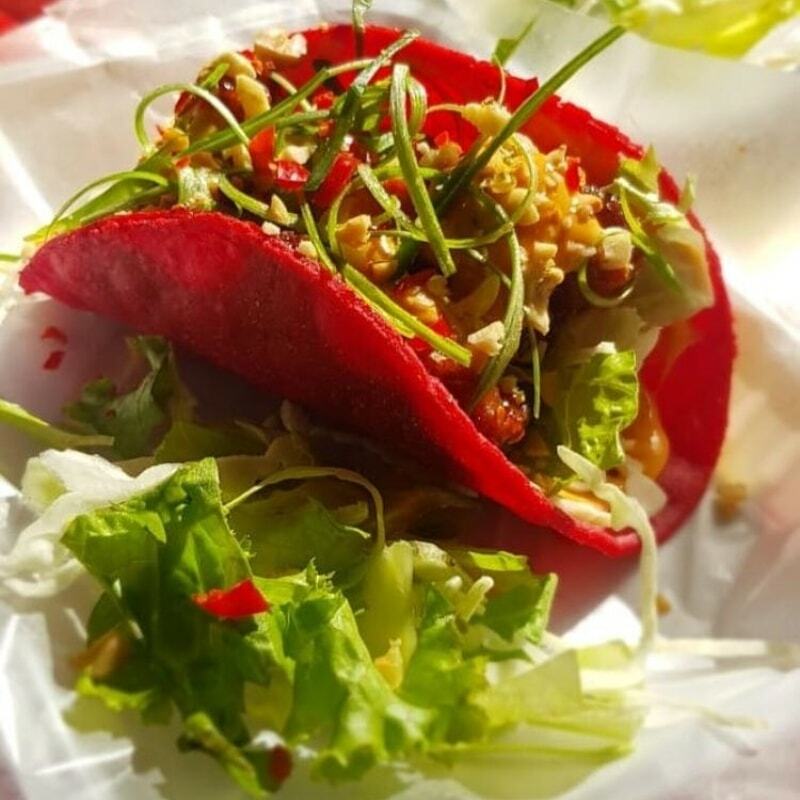 Future plans: In a couple of months, Om Nom Bros will open a cafe with a rotating menu that will offer "something new, different and always unique." Goal for Karachi Eat: This is our first time here and we're preparing for the big rush ahead. I wasn't aware of the magnitude of people who attend Karachi Eat so we've been prepping since last week to get in the flow. Future plans: We're hoping our debut at Karachi Eat would lead to more people enjoying what we have to offer. What's on the menu: Cronuts and live Eclairs station along with many desserts. 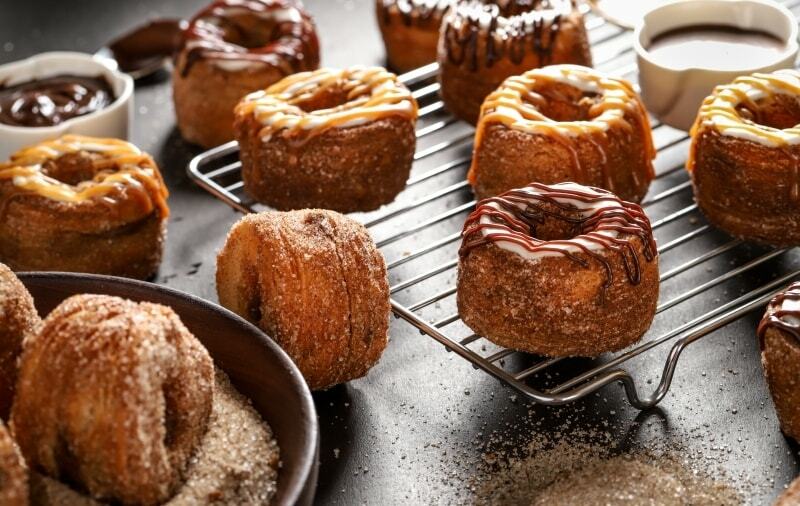 Goal for Karachi Eat: We have been working on the perfect cronut recipe for a while now and we want to launch it at Karachi Eat. Our cronuts have a ganache filling and have been well received by those who tried them so far. We also have a live eclairs station where you can build an eclair in three easy steps. Knowing the rush at Karachi Eat we've been practicing the assembly line for quite a few days now and are confident we'll do it well there. Future plans: We're hoping to add the cronut to our menu after launching it at Karachi Eat and keeping it there as a permanent choice. What's on the menu: Soups, chicken lollipops, Dynamite Chicken, Peri hot chicken balls and Dhaka Chicken. Goal for Karachi Eat: More brand recognition and we hope to build direct relationships with our customers because currently we are only doing delivery and catering otherwise. Future plans: We want to expand our branches all across Pakistan. 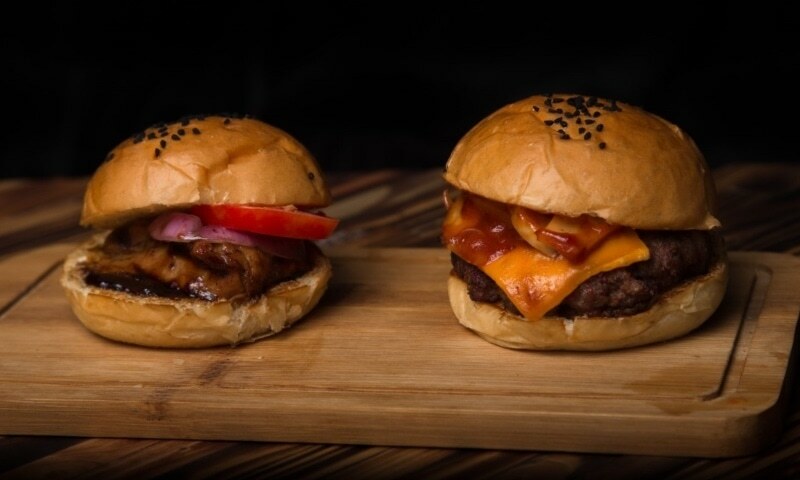 What's on the menu: We have designed our menu based on our best sellers and an exclusive entree for Karachi Eat 2019, sliders in two flavours (Teriyaki Chicken and Smoky Beef), Pizza Sandwich, BBQ Wings and Beef Chilli Cheese Fries. Goal for Karachi Eat: We are hoping that Karachi Eat will give us mileage and create further awareness of our brand enhancing our customer base. 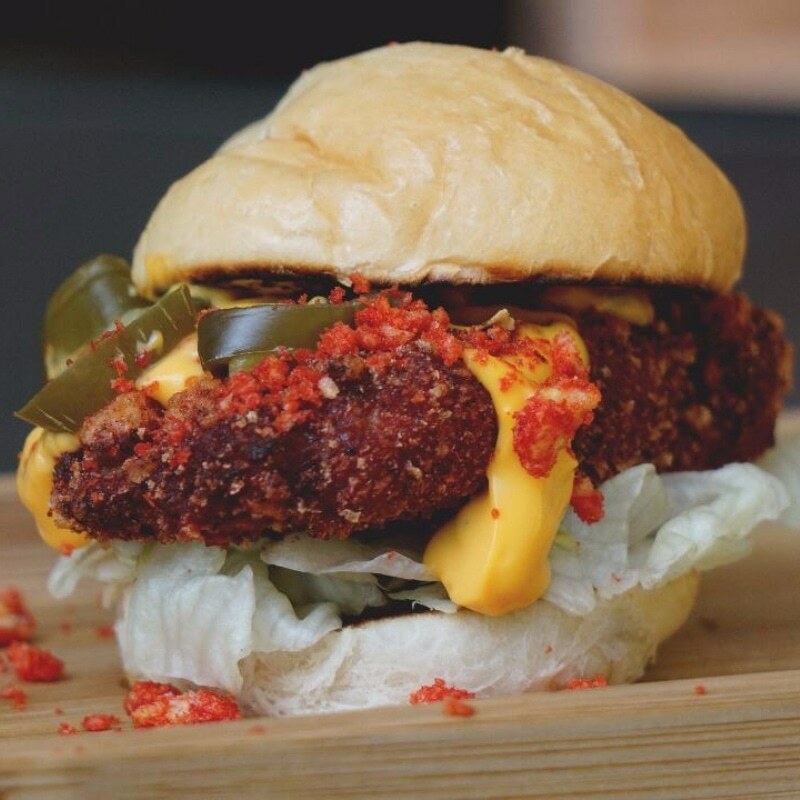 Further, we are hoping that people get to know about the distinguished taste and quality we have to offer in a highly competitive fast food market. Future plans: Our short term plan is to build a brand that people are familiar with, can relate to easily and trust with consistent quality food. Our long term plan is to expand into a franchise system and generate enough funds to reach out and help our underprivileged community by donating to school and colleges. What's on the menu: Numerous gelatos, including an all new Ferrero Rocher gelato. 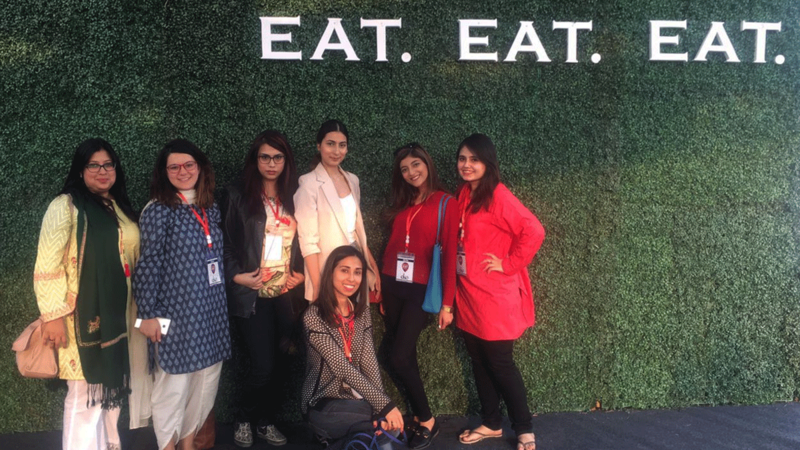 Goal for Karachi Eat: This is the first time we are participating at Karachi Eat and we are very excited for the biggest festival in the city. 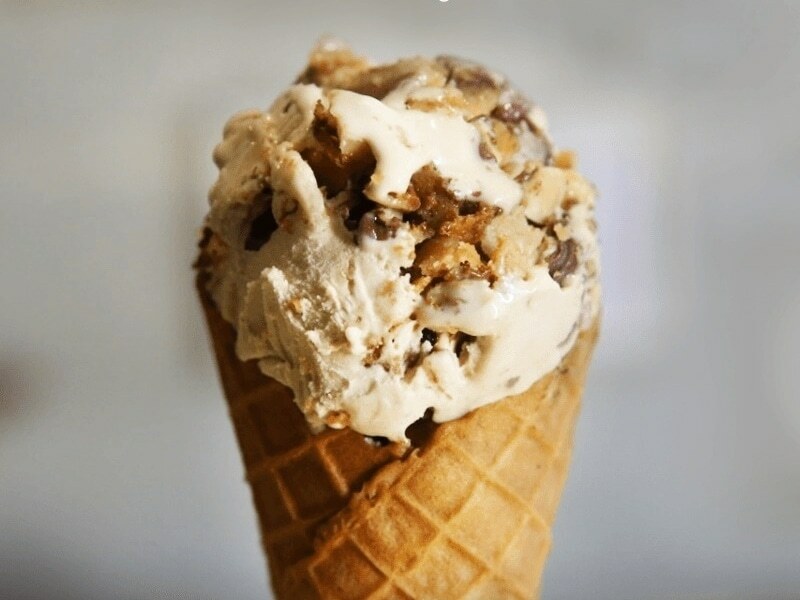 Our gelatos, even when inspired from popular candy bars, are made in house, with every ingredient made from scratch and we want people to try them out and enjoy them as much as we enjoy making them. Future plans: We're hoping to expand Amiamo and have a few more branches, so that more people can try our authentic gelatos. What's on the menu: Corn Dogs(Flaming Dog/Hotrod), Pulled beef burger Camper'roni Classic, Bolognese Fries, Falafel Wrap and Mushroom Drive. 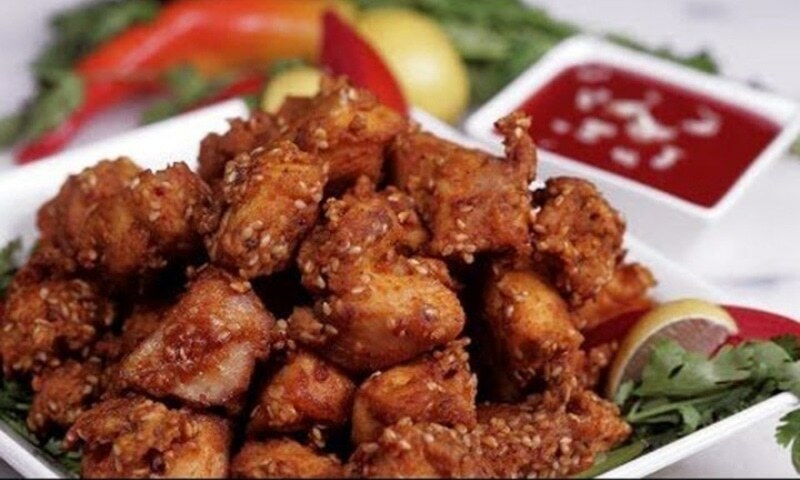 Goal for Karachi Eat: Karachi Eat is huge for us as we are the newest amongst all eateries. And, we are only a delivery joint serving in selected areas atm. Through Eat we wish to serve to a larger audience i.e the entire Karachi and bring flavoursome food to them. Future plans: We plan to launch our high end VW themed restaurant this year which would revive the love for Volkswagen beetles and would make it easier for everyone to visit and taste our heavenly food. wow looks really appealing. Can't wait to grab these delicious food. Pretty confused menu. Very interesting to see the huge growth of fast food industry in Pakistan. Single stall serving entrees from different countries is also innovative. The cheese and imported meats will really bring great nutrition; of course we love imported stuff so that is a sign of great quality. Ticket price Rs.300 will ensure no slumdog family from poor areas like Lyari, Korangi, Orangi Twon, Liaqatabad enters the location, This event is purely for Elite class and should be renamed to Karachi Elite Food ! Please think about making it accessible for all families not for just defense, Clifton areas. The OmNom Bros beef BBQ sounds like Tsire we used to have in Nigeria. If it is that, it is a must have for anyone who loves a good beef dish. I wonder if they are in Lahore? All good but nothing can beat truck stop kari fresh naan! Cafe Sino crabs were amazing but it does not feature in this article. And the cafe is new too. Why not recommended here? This looks really good! Great to see the variety of international cuisines. 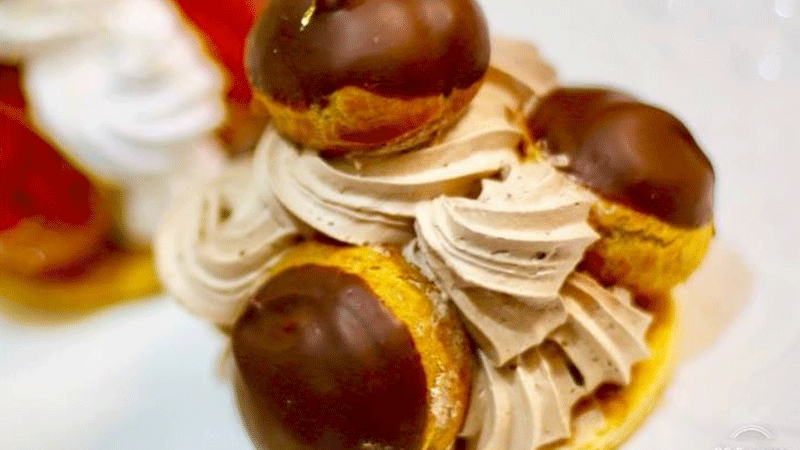 For authentic French desserts, Le Saint Honore Patisserie seems to have it down pat. Went on Facebook and saw the variety of cakes and other elegant desserts, all so beautifully presented. Maybe at some point they will open a cafe. It seems that for now they only take in orders. I am disappointed in seeing menu which are full of western appetite, but not for common citizens with curry’s test. @Foodie You described it so well especially the WOW nuggets (frozen) they had were the real deal for me and my family! An event organized by the elites for the elites! How many middle class families can afford to eat one meal here!